The demand for E-Commerce websites is growing rapidly and has quickly become a game-changer for local and worldwide businesses. More people are purchasing their goods via the internet (arguably at a lesser rate) rather than leaving the house. Websites such as Amazon and Etsy have changed the industry of websites from simply being portals of information to providing purchasing power from the comfort of our homes. Masterhouse Media has just launched two E-Commerce websites for both Salus Defense and Bold Services that serve as great examples of businesses providing E-Commerce services to their valued customers. Salus Defense is a company dedicated to the safety and survival of families, pets and the workplace. The founder and CEO states: “We aim to also be a resource of helpful tools and information pertaining to the safety, survival and well-being of people and animals.” Such an important line of products requires an easy-to-navigate website to ensure potential and returning customers are 100% satisfied with their experience from start to finish. Upon entering the website, viewers are exposed to a carousel of photographs exposing each of Salus Defense’s unique product offerings. In addition to the front page slideshow, the directory of products and their descriptions are located both at the top of the page and within a drop-down “Menu” on the upper left corner. Products are clearly categorized and easily accessible to users, as are prices and universal Checkout method. Finally, there is a Toll Free contact number directly located in the top right corner for those who require more immediate assistance. Bold Services is a company that delivers discounted home renovation supplies and offers Design/Build services to ensure the job gets done with exceptional results. Renovation supplies, design and build services are located in a very competitive field, therefore, the requirement for a clear and concise website is extremely significant. The main page of the website displays professional home improvement photos and drop-down menu options that provide links to all departments, from bathrooms and flooring to windows and doors. In addition to the product menus, there are quick links to news articles published by Bold Services and a contact directory. When scrolling down slightly, users are shown links to three different categories: New Products, Promotions and News. These three links draw customers in because they provide up-to-date information and ongoing sales they may want to utilize. With all the easily accessible information and perfectly categorized products, customers will find that purchasing is even easier – simply with the click of a button. 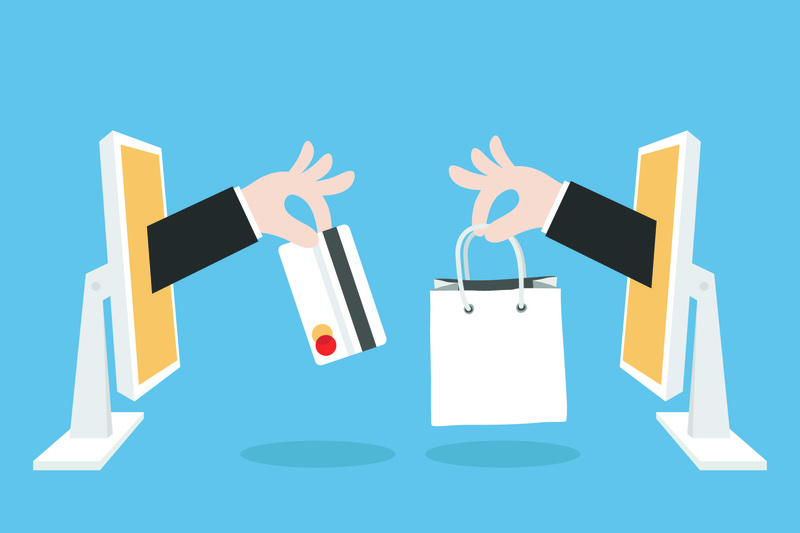 Although E-Commerce is quickly becoming a vital part of business services, websites must maintain easily accessible information to ensure customers have no issues with their online purchasing power. If a website is difficult to navigate or provides little information on desired products, customers are going to take their business elsewhere, specifically to another website they can clearly interpret and ultimately trust. Additionally, businesses must ensure their E-Commerce website is compatible with all devices – from iPhone to iPad and Android to Tablet. In the ever-changing world of technology, it is crucial for expanding businesses to keep up-to-date and ensure their customers are getting the full benefit of their websites. I read this article and found it very interesting, thought it might be something for you. The article is called How to Create a Successful eCommerce Websiteand is located athttp://masterhouse.net/ecommerce/how-to-create-a-successful-e-commerce-website/.